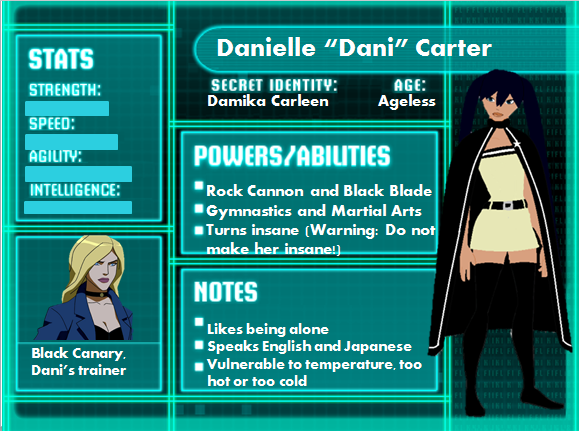 Dani Carter bio. IDK wat 2 say.... Wallpaper and background images in the Young Justice OC'S!!! 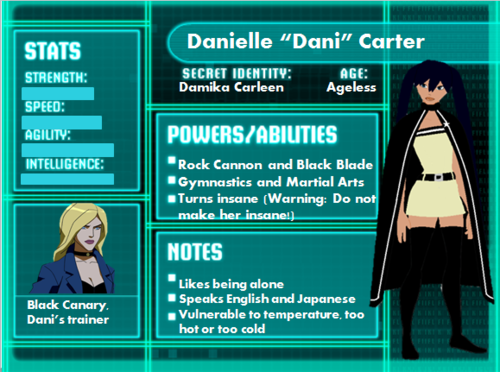 club tagged: danicarter young justice oc. Are we long lost sisters? Sweet!! !